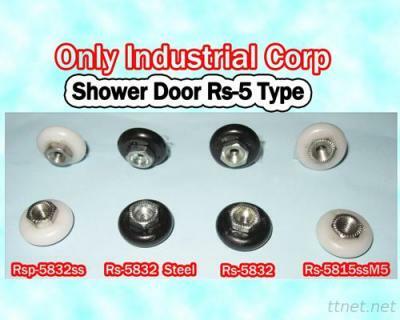 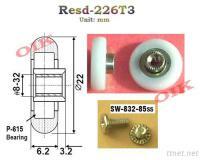 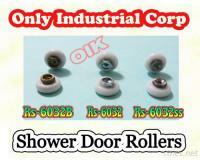 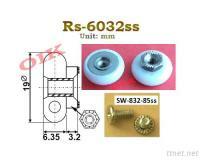 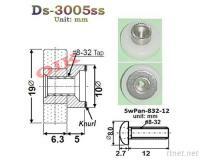 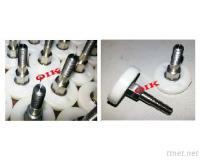 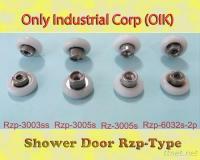 Shower Door Roller - Buy Shower door roller, sliding door roller, Roller Product on OIK has over 40 years of experience in developing rollers and components related to windows and doors. Patent No. 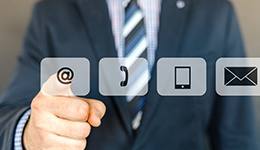 : Please call us to find out our products which would give you an extra competitive edge from your competitors. 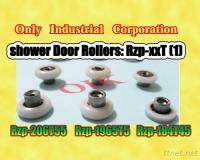 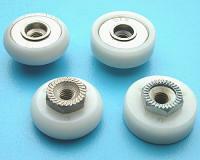 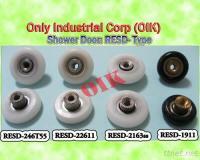 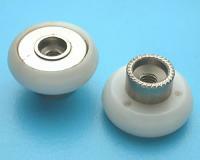 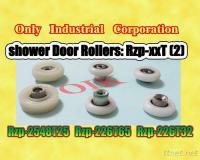 Shower door rollers: smooth, quiet, no-rusting and last long. 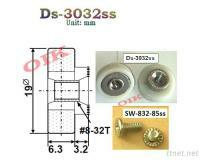 Please send us your drawing and samples and we'll give you our best quotes.